Need to complete your slam? I can help! I have several private properties, with high numbers of birds due to low pressure. Hunts available 3/16-4/21 2019. 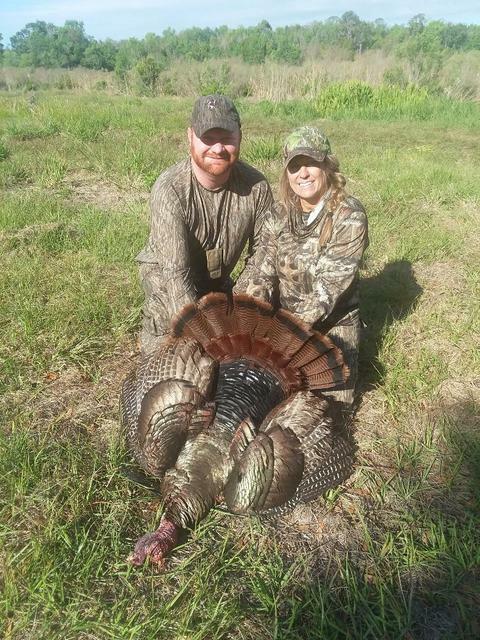 Will trade for big game hunts or $ feel free to call or text (386) 569-4900 to book a hunt.